Korean for Teens (KTN) is opening in 2019! The tailor-made course for teens! For K-pop? Drama? Traveling? Knowing a new culture? working?... um... you are more serious than these? It is opening in Feb. 2019. If you have questions, please text me or email me first. Please click on the course ad. 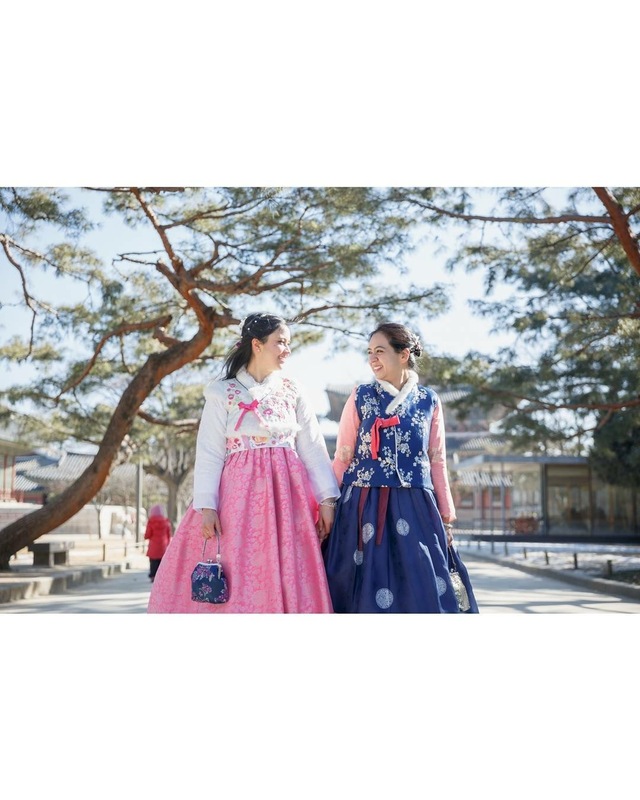 Model: Our students - Jasmin & Asha in Kyongbok place in Seoul Korea.